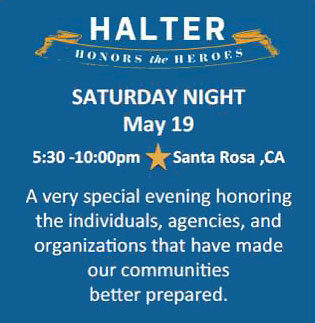 Please join The HALTER Project to honor individuals, agencies, and businesses whose actions inspire preparedness in their communities. All donations from this event will benefit the efforts and sacrifices made by our volunteer firefighter agencies. Step 1: RSVP to your Paperless Post invite. 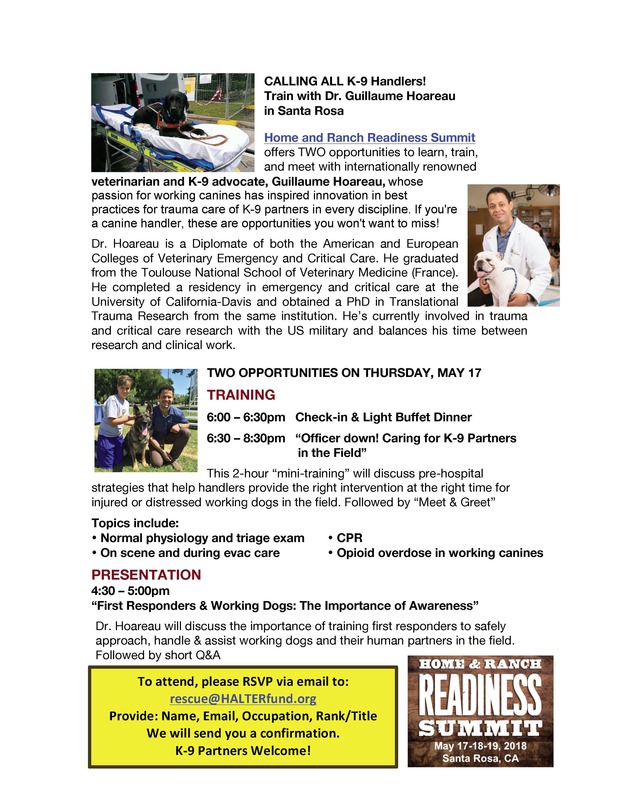 (If you did not receive an invitation, but would like one, please email rescue@halterfund.org). RSVP by May 10. Include guest names for everyone in your party If known at the time of RSVP. 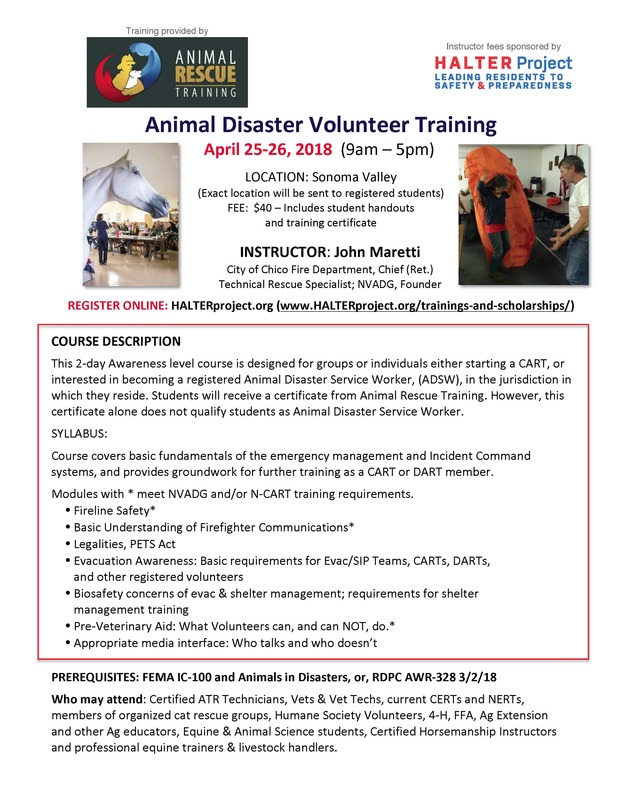 For SPONSORSHIPS, contact Julie Atwood at rescue@halterfund.org or call 707-318-7526. 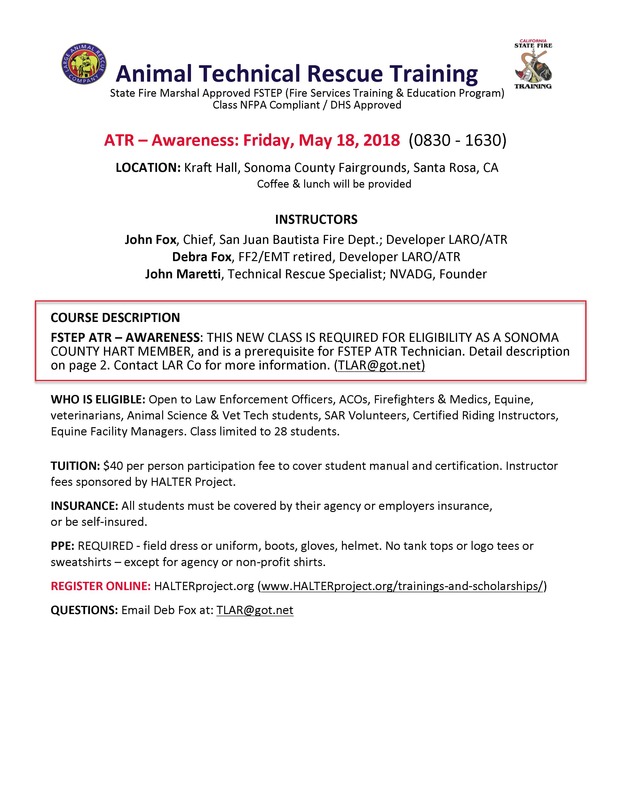 Presenting Sponsor: $5000.00 — includes table of 10 (more guests welcome upon request), logo on program cover , entry signage, all collateral, ads, and media. Award and Presenting Sponsorship opportunities still available!